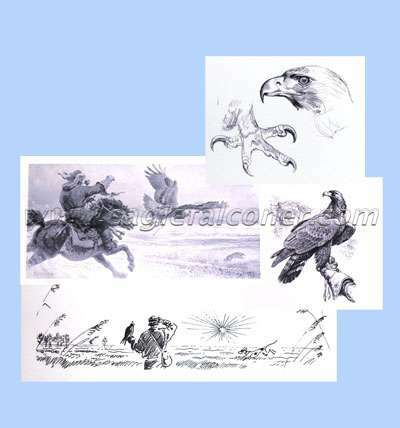 'Memoirs of a Hunter by Friedrich Remmler'. 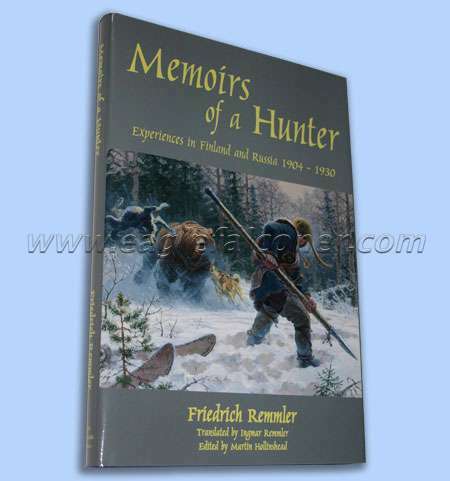 This book covers Remmler hunting experiences in Finland and Russia between 1904-1930. It is an astonishing account of hunting, trapping and hawking from a lost manuscript boxed in a cellar for over thirty five years. This is a staggering true-life adventure of deep snow, dark forests and times and places long since claimed by history. 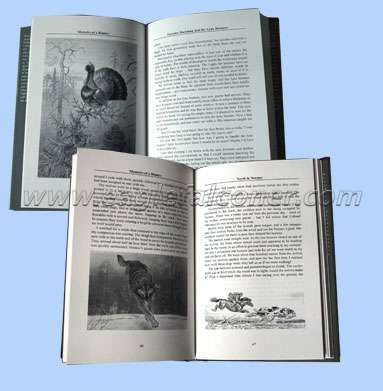 Described in graphic detail and illustrated by renowned Russian artist Vadim Gorbatov, this mesmerising account will captivate not only the hunter, but anyone interested in wildlife and the outdoors. To order your copy, visit The Fernhill Press.